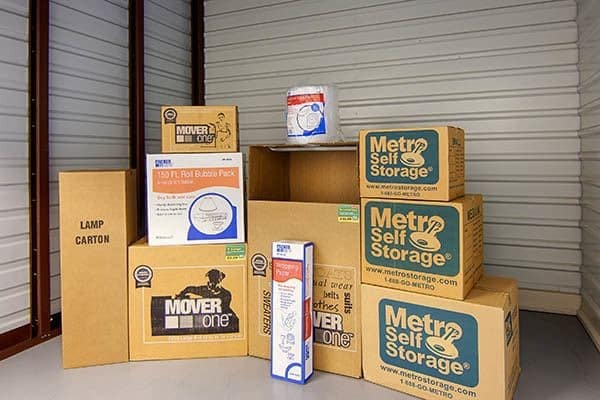 Metro Self Storage offers clean, convenient, and reliable storage units to help you get organized and take back your spaces—closets, garages, extra bedrooms, cluttered attics, and more. 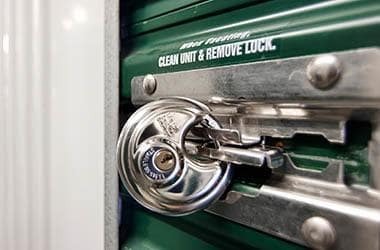 Whether you are moving to Houston from a nearby city or relocating from another state, our friendly, on-site Property Manager is happy to share moving and storage tips on how to get the most out of your storage unit. Our budget-friendly 5X10 units are ideal for a quick decluttering project, and a 10X10 unit can help you clear out the garage. Large commercial units act as mini warehouses and come with budget-friendly storage rates. Our Westwood storage facility in Houston offers convenient storage solutions for anyone commuting on I-69 or the Sam Houston Tollway. Whether you are looking for a short-term storage, long-term storage, or something in between, with month-to-month storage rentals, we make it easy to move in with Metro. When you are ready to select a storage unit size, our knowledgeable team will guide you through the process with as little or as much help as you need. Already know what size you want? Reserve your space online today with Metro Self Storage. Metro Self Storage on Bissonnet Street offers business storage units near Westwood, Sugar Land Business Park, and Bissonnet Beltway Plaza business districts. Our large commercial units are like mini warehouses. With direct access to all units—no stairs, elevators, or hallways—you can be in, out, and back on the road again in no time. Our online promotional storage rates are hard to beat, so reserve your storage unit today. Modern bright and inviting, our ground-level storage facility near Westwood features residential-style pitch roofs and brick-style masonry exteriors. Our drive-up units give you direct access to your belongings 7 days a week.